A fresh coat of paint will add value to your investment. It can transform your environment and enhance the beauty of your space. 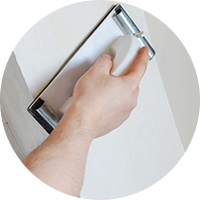 It will keep your walls looking new and neat while at the same time protect it from dust and mold. 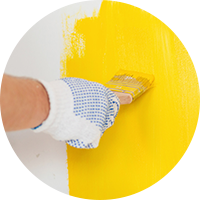 When it comes to painting there are two options the everyday Joe who simply rolls on a coat of paint and a fine paint artist who takes the time to prep and transform your walls. 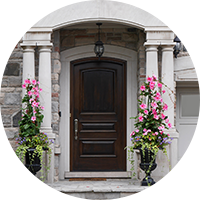 In South Florida natures element can take a toll on the exterior of your property. old, faded and neglected paint can add years to your home. 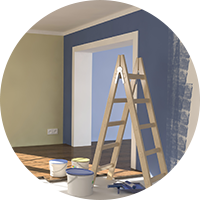 A fresh coat of paint will update and add value to your property. The possibilities are endless when it comes to creating an elegant, sophisticated atmosphere, and a fun creative environment. Whether it be a nursery room or a grand living space, sometimes all it takes is a focus wall or a little niche to make you design come to life. No job is too big or too small for Wall Street Arts. Have a beautiful kitchen that is dated. 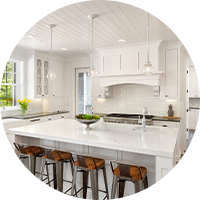 There is no need to spend all your fortune on a new kitchen. Our artist have developed a painting technique that will transform your cabinets and bring them to life again. Using a long lasting specialized paint and their master skills. 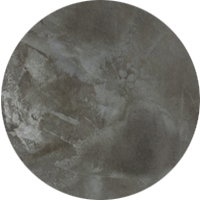 Luster Stone is a low luster metallic plaster, it provides a luxurious, modern finish with a subtle glamour with its high and low reflective patterns. Luster Stone makes a statement on any space. It comes in many colors to please all types. Luster Stone is a decorative architectural trowel-on coating, which produces a number of beautiful dimensions but smooth finishes. 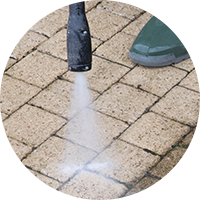 Pressure cleaning is the fastest and most affordable way to enhance the look of your property, ultimately increasing its value. South Florida’s weather elements can leave your home looking neglected. 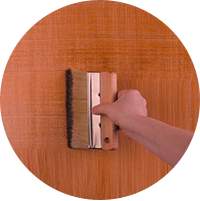 Removing harmful dust, dirt, mold and mildew, you can restore and extend the life of your property. Drywall is also known as plasterboard, gypsum board or sheetrock it is a construction and building material primarily used to create interior walls and ceilings in residential and commercial structures. 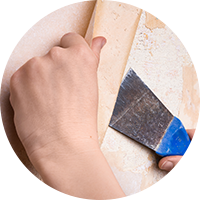 Drywall and texture repair requires an skilled experienced and caring artist, with the proper tool and ability to achieve the best result. Water damage, holes, stress, cracks can cause some serious damage to your walls and ceiling. 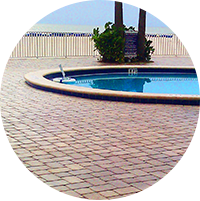 The weather elements in South Florida over time may cause pavers to fade, crack housing molds, insects and bacteria. A sealer will not only enhance the esthetic and beauty of your pavement. It will expand and preserve the color and texture, protecting it from rain, dirt, sun, insects, and other debris. There was a time when epoxy flooring was used only in garages to keep it clean and attractive. Well not anymore. 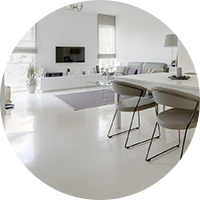 Epoxy floors are now being used by top designers throughout their interior flooring designs. nurseries, powder rooms, kitchen, game rooms and so on. It is an elegant and modern technique. Easy to maintain and long lasting. Available now in many colors and even in metallics to please all. A tedious job that requires experience and professionalism. Removing wall paper is never easy, one doesnt know the condition of the walls underneath it. Our staff have years of experience and know how. Popcorn ceilings are unappealing and dated, it absorbs and traps dust and orders. 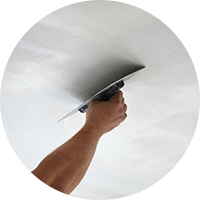 Removing popcorn ceiling not only improves the indoor air quality of your home or commercial space, but it also improves the aesthetics of your property.